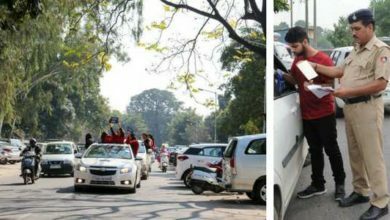 Chandigarh is a lively city and we all know that music is something that drives us. 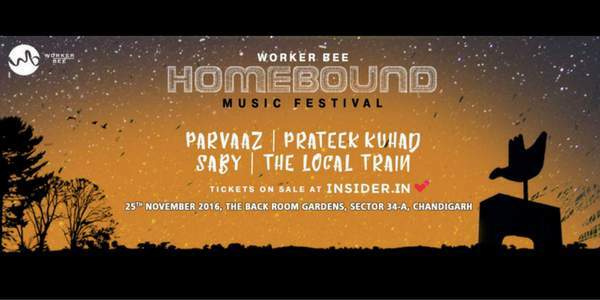 Worker Bee, a Chandigarh based full stack production company is all set to present Homebound Music Festival 2016. 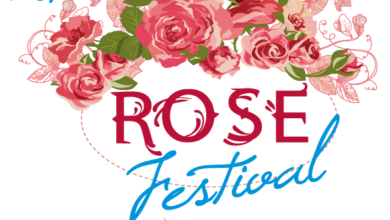 The event is first of its kind – open air musical festival which is all set to bring new trends in the music culture of the city. Voices of artists like Saby, Prateek Kuhad and well-known music bands like Parvaaz and The Local Train will surely leave you mesmerised and wanting for more. Time: 6 PM to 10 PM. 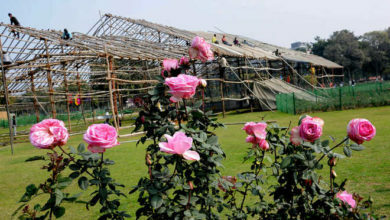 Venue: Black Door Gardens, SCO 165-167, Sector 34A, Chandigarh. If we’d had to define Homebound music festival in one phrase than we’d say that it is “A fun-filled affir with some swesome music“. SABBY: Trained in Shastriya Sangeet, Sabby has been practising ragas since he was 10.He is also an affluent Tabla player, Harmonium player and a western classical Pianist. He can also play Harmonica, Flute and Drums. PRATEEK KUHAD: Prateek knows how to smoothly mix folk and pop rock to keep the audience engulfed in the psychedelic trans. He has also performed in New York, Austin and Toronto, Bacardi NH7 Weekender (2012, 2013, 2015), Ziro Festival (2014, 2015), VH1 Emerge (opening act for Alt J’s India tour 2015) to name a few. PARVAAZ: Chosen as the No. 1 Band in India by Senheisser this year, Parvaaz is a Bangalore based band. Formed in 2010, the members are Khalid Ahamed (Vocals), Mir Kashif Iqbal (Guitar), Fidel D’souza (Bass) and Sachin Banandur (Drums & Percussions). THE LOCAL TRAIN: Formed in Chandigarh Tricity in 2008, The Local Train Band is an Indie Rock Band which is truly loved by its audience. Having performed in various cultural festivals in India, The Local Train always keeps their music original and candid. 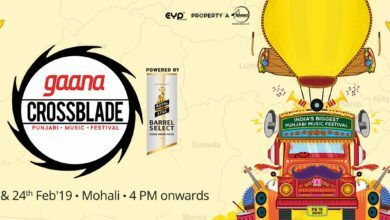 Homebound music festival is all set to give an awesome memory to Chandigarhians. Mark the date – it’s 25th of November. Be There!